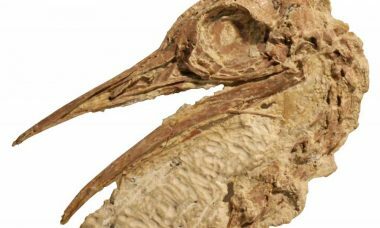 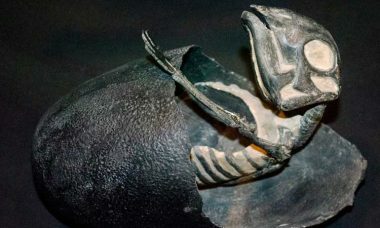 Although no bigger than chickens, a pair of 50-million-year-old fossil birds turn out to be some of the earliest known ancestors of today’s giant, flightless birds, like the ostrich and the emu. 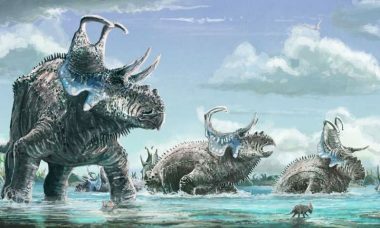 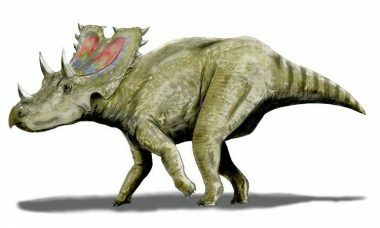 A 100 million-year-old fossil from Utah may be evidence of the oldest ceratopsid yet found. 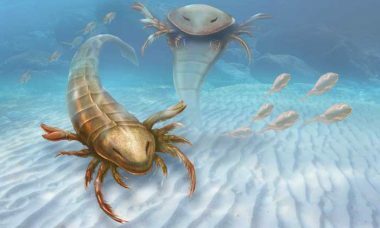 Enormous arthropods and dinosaurs that looked like ostriches are among the fossil finds that captured your imagination this year. 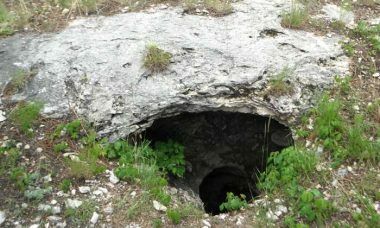 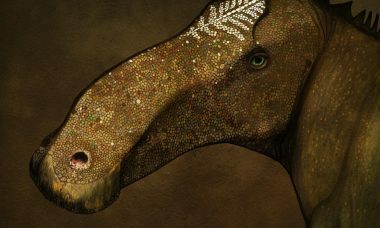 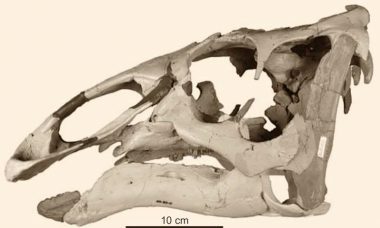 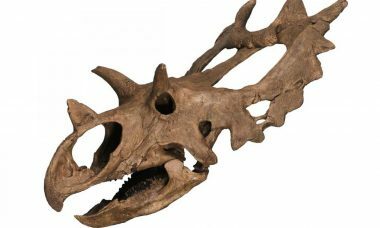 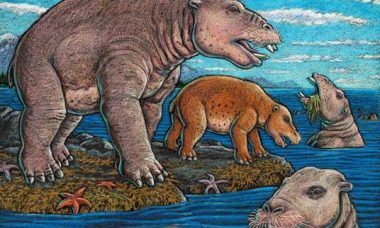 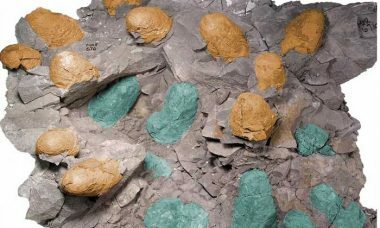 Check out the five most-read paleontology stories of 2015, and learn all about the year’s top discoveries from around the ancient West. 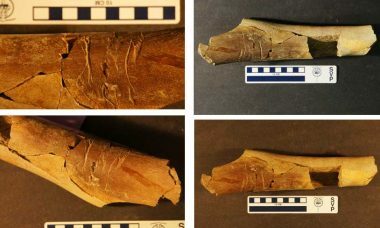 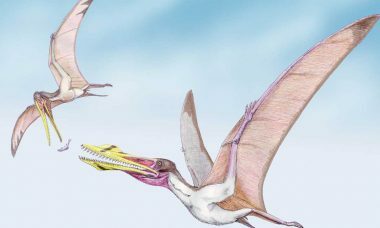 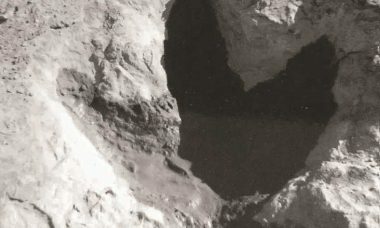 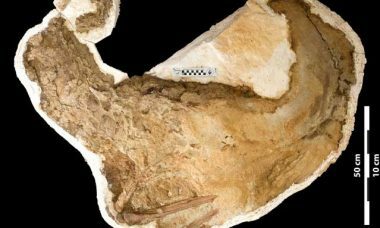 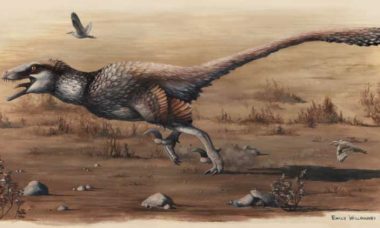 Two “exceptionally large” feathered dinosaurs have been discovered in a quarry in South Dakota, a find that may help answer some crucial questions about life in the ancient West.